Hornor Brothers Engineers has performed a wide range of municipal and related services including site design and construction phase services for city streets, conventional sidewalks, drainage systems, tennis courts, retaining walls, parking areas, and all the project components associated with downtown streetscape improvements. Clients include the cities of Clarksburg, Bridgeport, Morgantown, Weston, Jane Lew, Anmoore, West Union and Salem, among others. Also included in this category would be private and public site development and improvements that are located in or tied closely to these urban areas. Professional services include site survey and mapping, the preparation of bidding documents, including construction plans and specifications, and construction monitoring. See representative projects below. Working with WYK Associates of Clarksburg who designed the building, Hornor Brothers Engineers provided all of the site design associated with the City of Bridgeport’s Public Safety Facility located in the city near the United Hospital Center campus and the FBI Fingerprint Identification complex. HBE performed all the mapping and surveying associated with the project planning. Design services included earthwork, drainage, parking, sidewalks and water and sanitary sewer extensions. 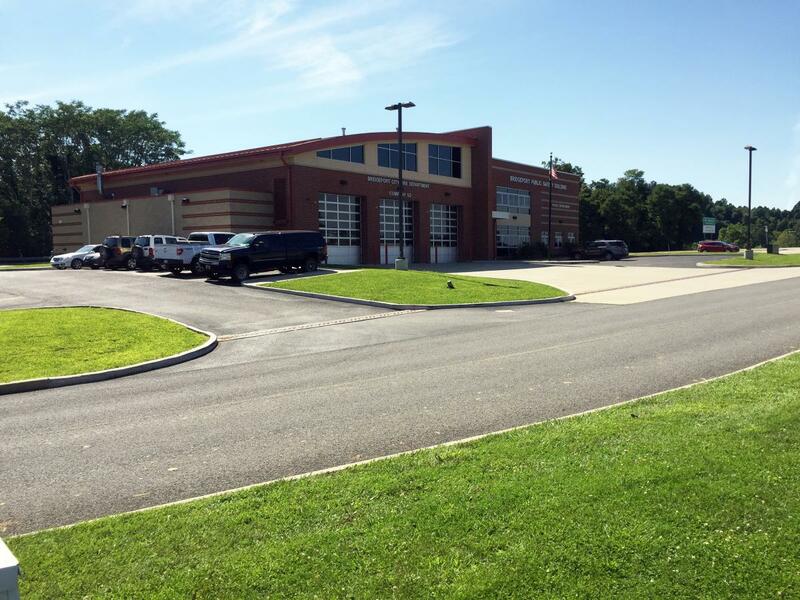 The Bridgeport United Methodist Church has retained the services of Hornor Brothers Engineers for several projects including new parking areas and sidewalks. Design services have included survey and mapping, earthwork, drainage, retaining walls, construction details, bidding and construction monitoring. 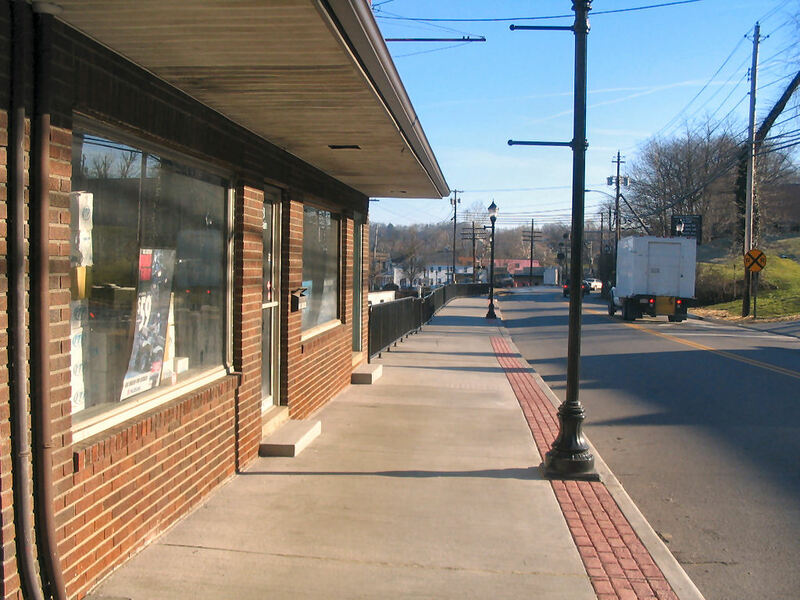 Hornor Brothers Engineers has worked with the cities of Clarksburg, Bridgeport, Morgantown and Weston on multiple projects involving streetscape improvements in the central business district of these cities. Project services have included survey and mapping of existing conditions and utilities; and the design of new curb and sidewalk replacements including grading, drainage, crosswalks, ADA accessible ramps, construction details, bidding and construction monitoring. Hornor Brothers Engineers has worked with the Harrison County Board of Education on projects around the Gore complex including a new sanitary sewer collection system. This project involved working closely with the City of Clarksburg because its sewer lift station and force main were incorporated into the City’s sanitary sewer system when completed. HBE also provided all of the design components associated with the construction of a consolidated school bus parking lot in this same area. 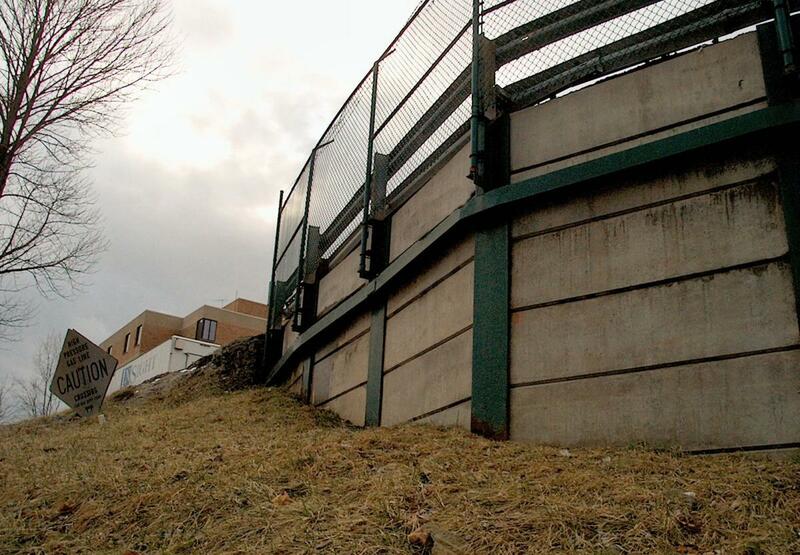 Hornor Brothers Engineers has performed the design of retaining wall features at many different sites. In some cases these have been segmental block, drilled pile and lagging, poured concrete or gabion baskets. Design services include coordination for geotechnical subsurface investigation, wall design, drainage, construction details, bidding and construction monitoring.